If you love sewing for your little one, you’re going to love the Cricut Maker and Simplicity Patterns! Save time by having your Cricut Maker cut and mark your patterns instead of doing it by hand! Paired with Simplicity’s classic patterns, it’s a win-win for making children’s clothes and accessories. Want to see a sample of what you can make using your Cricut Maker and Simplicity Patterns? 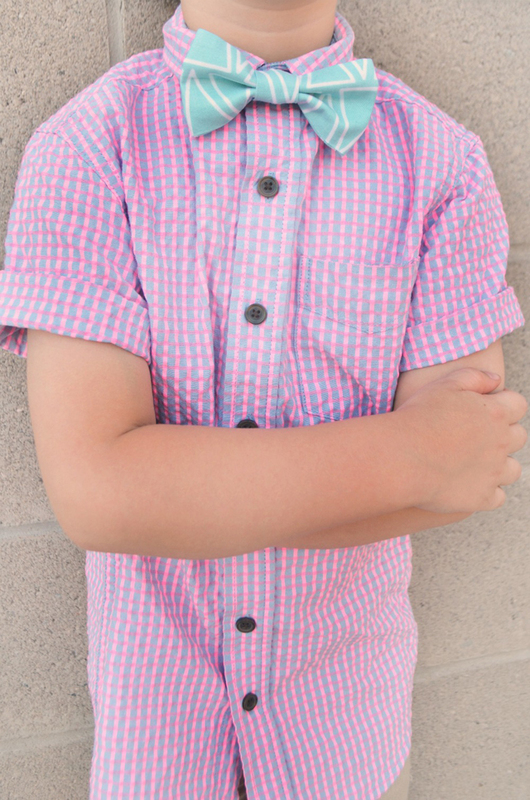 Here are some of our favorite patterns for boys and girls! Let’s get sewing! Paisley Roots takes the classic boy's boxer shorts and turns them into a cute pair of board shorts for her daughter! Perfect for the warm summer weather. 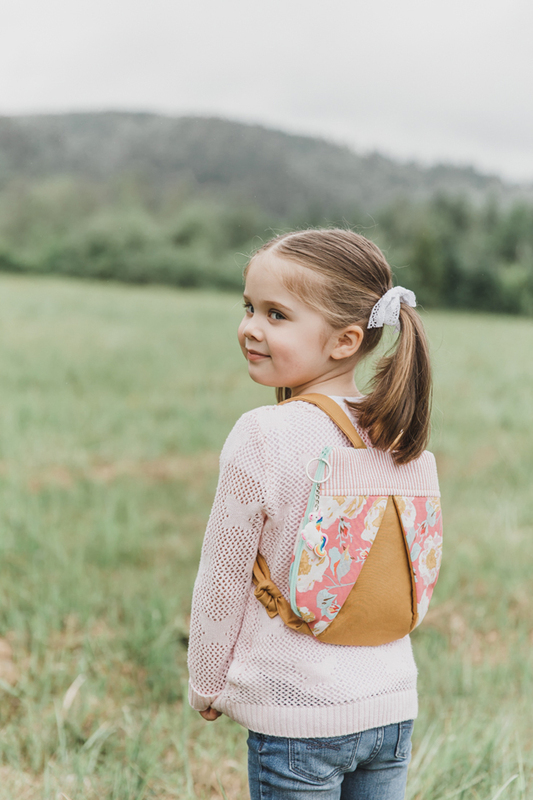 If your little girl needs a bag to tote around her treasures, the Simplicity Girl’s Backpack pattern is a must-sew! Check out these two sweet versions. We love the contrasting zipper on this cute version from Sew Much Ado. 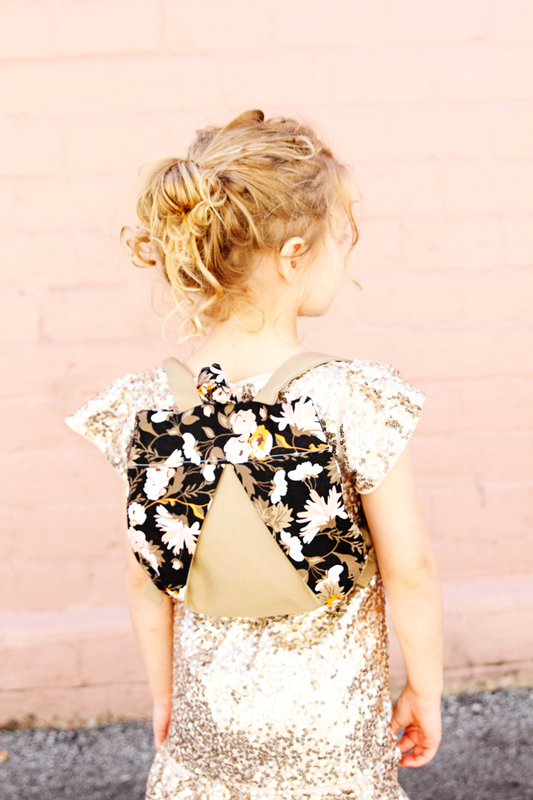 See Kate Sew made an elegant version for her daughter—we love it paired with her sparkly dress! 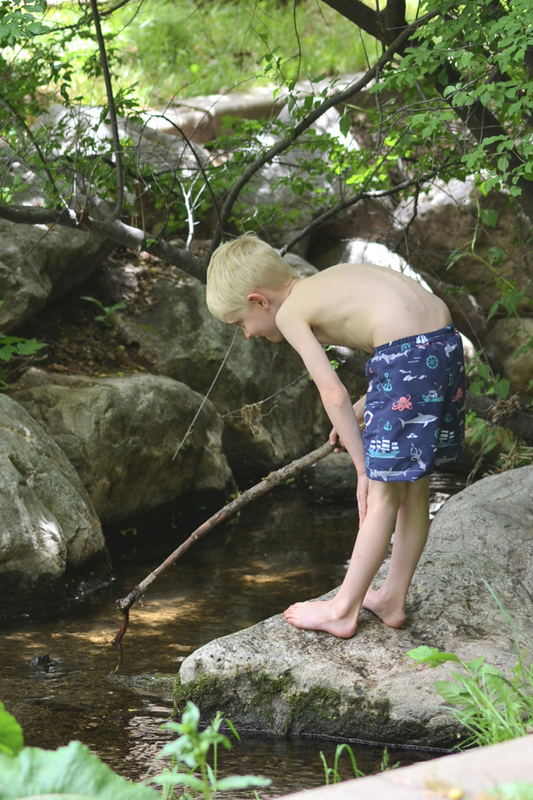 Heather Handmade shows how to create a boy’s swimsuit! This pattern includes the lining as well and we love the fun shark fabric she chose! 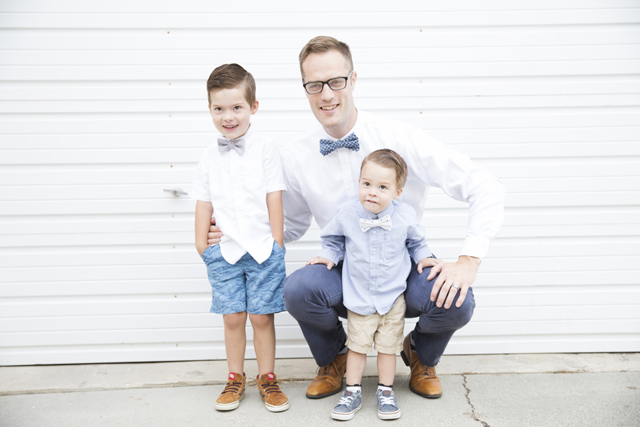 Add a bit of class to the men and boys in your family with this bow tie pattern! This pattern is a top pick around here. Check out these versions from some of our favorite bloggers! 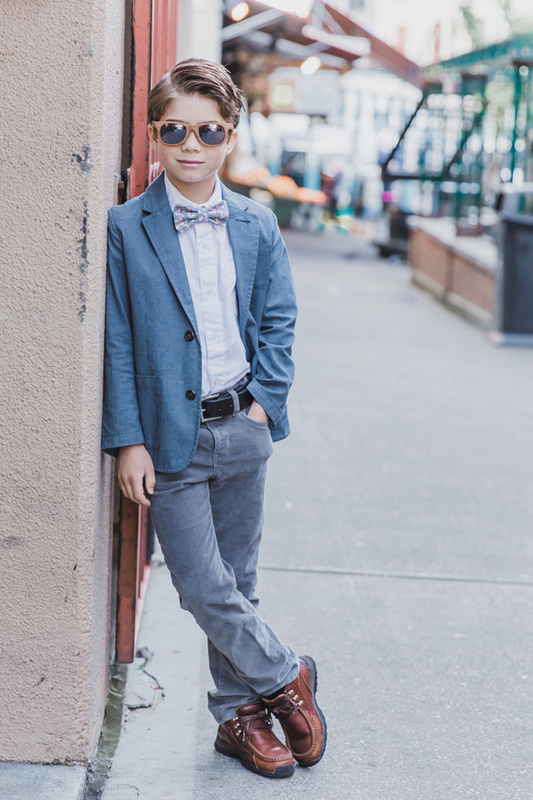 Can you believe how stylish Sew Much Ado’s son is? He’s looking handsome in his bow tie in this classic Seattle photoshoot. This adorable version is from Eclectic Momsense. It’s the perfect look for her son’s pre-k graduation! And Little Fish Apparel made these dapper bow ties for all the boys in her family! They would make a great Father’s Day gift as well. 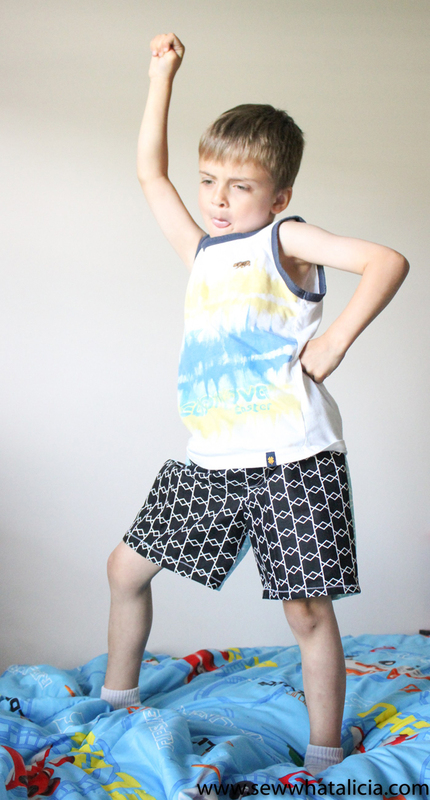 Sew What Alicia’s son is totally rocking these boxer shorts! She also gives ideas for adapting this classic boxer shorts pattern into regular shorts. Have you checked out the Simplicity patterns? Tell us what your next sewing project is in the comments! What Makes Cricut Maker™ Different from Explore? We’re Glad You Asked...Plus 15 Other Top Questions.